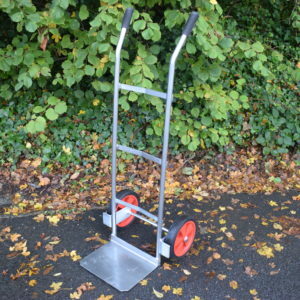 Our brand new heavy duty sack truck is robust yet makes light work of even the largest items. 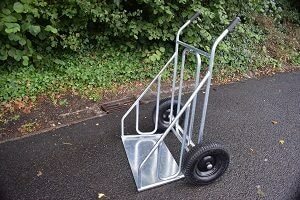 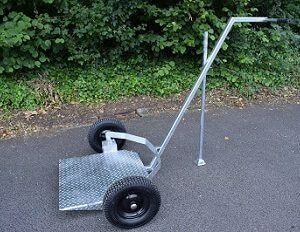 Our brand new product is the Rootball Trolley plant mover is a heavy duty tree trolley that makes light work of even the largest trees and pots. 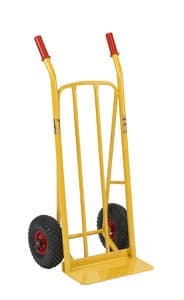 Quantity on pallet : 8 Psc.